Here at the Foley Law Firm, we believe in helping the people of Scranton in their time of legal need. When you need assistance with a personal injury lawsuit, you can count on us for expert counsel every step of the way. One of the common questions we receive concerns legal damages and how they work. Let's look at compensatory damages right now and why they are crucial in so many injury cases. Compensatory damages are damages that are linked directly to the material losses that have been experienced by a plaintiff in an injury case. Essentially compensatory damages hold the defendant accountable for expenses incurred by the plaintiff as result of the defendant's negligence. While punitive damages are linked to material losses, punitive damages are a bit more abstract. Punitive damages punish the defendant for their negligence as a means of deterring future actions that may result in a similar injury. Punitive damages are a bit more abstract in this regard, and juries are in charge of determining the amount of punitive damages awarded. Compensatory damages are comparatively easier to calculate. Using actual medical bills and receipts and making estimates based on current wages, compensatory damages can easily be tabulated. Let's say that a family is involved in a trucking accident. The truck driver was found to have been drunk driving while on the job. As a result of the accident, the mother and father each suffer broken limbs and have to take time off of their jobs in order to recuperate. The vehicle they were driving was severely damaged and cannot be repaired. 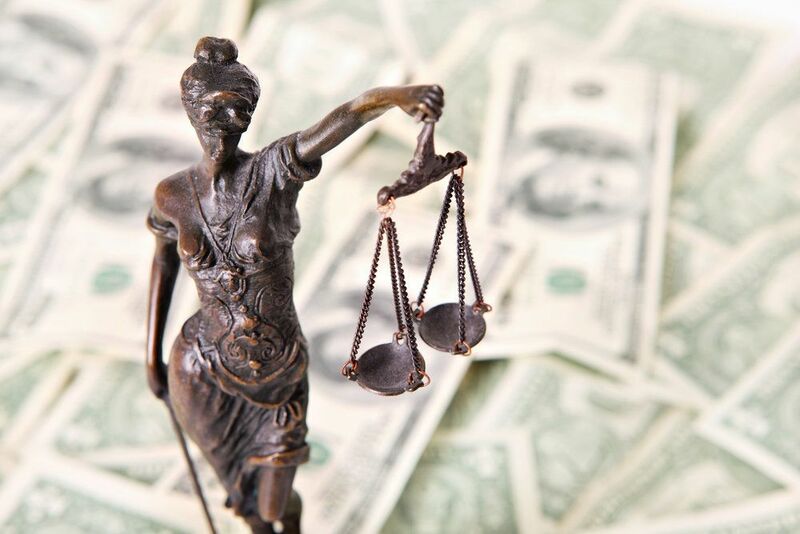 Compensatory damages in this case will involve the combined medical bills for the entire family, the cost of the vehicle that was totaled, and an estimate of lost wages that are the result of the parents having to miss work just to heal from their injuries. Further compensation can cover the items in the vehicle that were damaged (e.g., tablets, phones) as well as the need for physical therapy. Personal injury lawsuits can be extremely complicated, and it pays to have a skilled attorney on your side who is familiar with the law and can fight diligently for your legal entitlements. The Foley Law Firm team has a history of fighting, and we will work with you to ensure just compensation for your case. We will also not hesitate to seek punitive damages in especially serious cases of negligence that are inexcusable. To learn more about compensatory damages and other matters that may affect your case, be sure to contact our team of personal injury attorneys today. The legal team at the Foley Law Firm will help you in your time of legal need.